1. [+1,051, -7] What took so long? 2. [+940, -8] Only now? You already gave him so many days to destroy evidence!!!!! 6. [+18, -2] Roy Kim got the most screwed out of all of them. Jung Jun Young and Seungri will probably serve a few months at most and live the rest of their lives off the money they've made, but Roy Kim messed up not only his education but his father's honor too. 8. [+10, -0] Other people are getting jailed over one single suspicion... and yet the police have let Seungri off scot free. Never once arrested, never once issued an arrest warrant... How much money did he feed the police? 9. 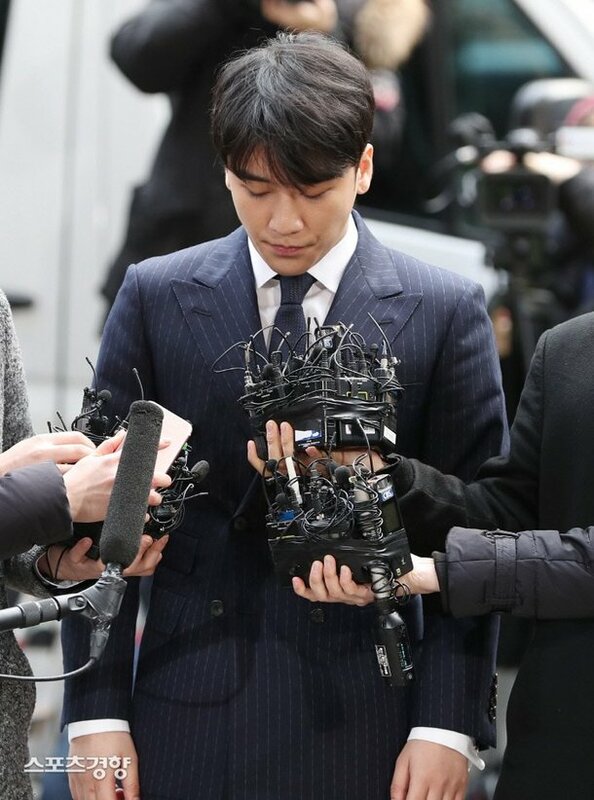 [+6, -0] Seungri's scandal has made me lose all trust in the police. They're better off not talking at all about any sort of investigation.